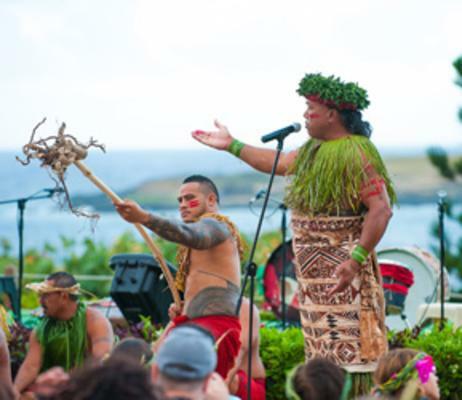 Only 25 minutes from Waikiki at Sea Life Parks private, stunningly scenic Makapuu Meadows and its breathtaking panoramic backdrop, join world famous Chief Sielu for a Hawaiian luau like none other. 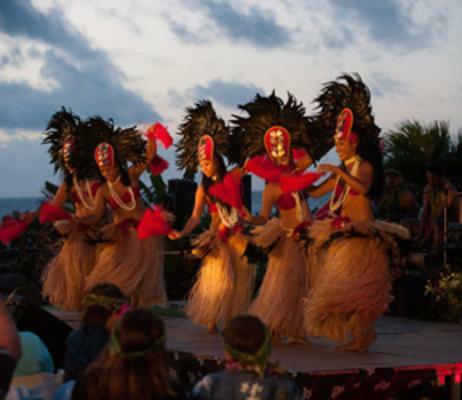 7:30pm : Chief’s Lu’au Spectacular Show! 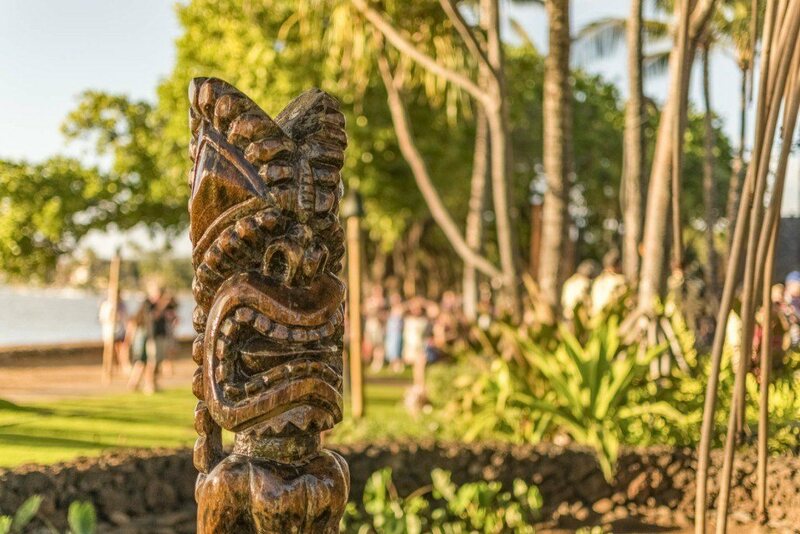 Luau admission is free for children 4 and under. Bus Transport is free for children 2 and under. 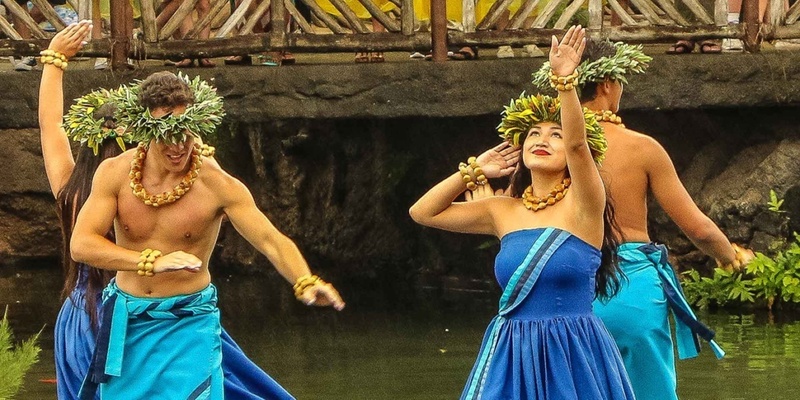 Interact up close & personal with your Pacific Island hosts with Hawaiian crafts, hula lessons, coconut husking, fire making, weaving, tattooing, and more. 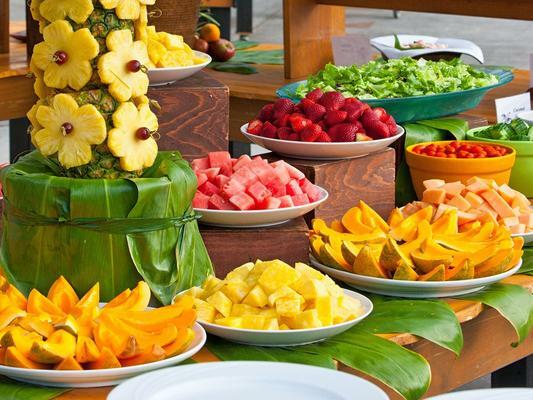 Sink your teeth into a lavish Hawaiian luau feast. 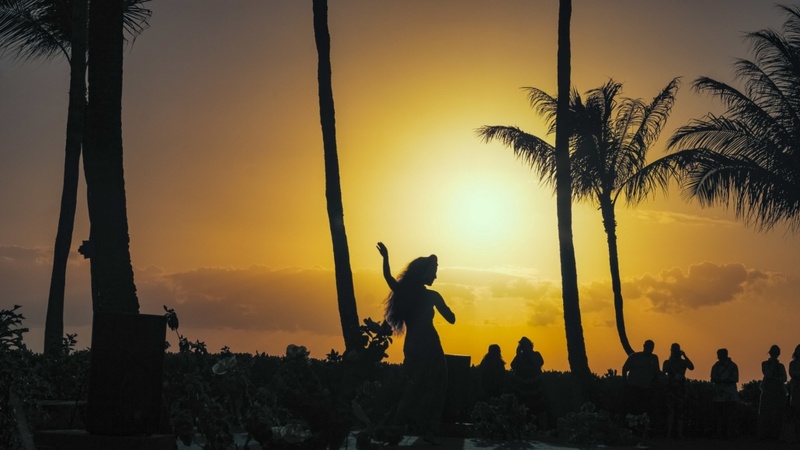 Then sit back and enjoy Chief Sielu and his tribe of fire twirling, tree climbing, comedic, dynamic Polynesian drummers, dancers and entertainers. Your evening culminates with World Champion Fire Knife Dancer Chief Sielu and his tribe filling the night sky with FIRE! 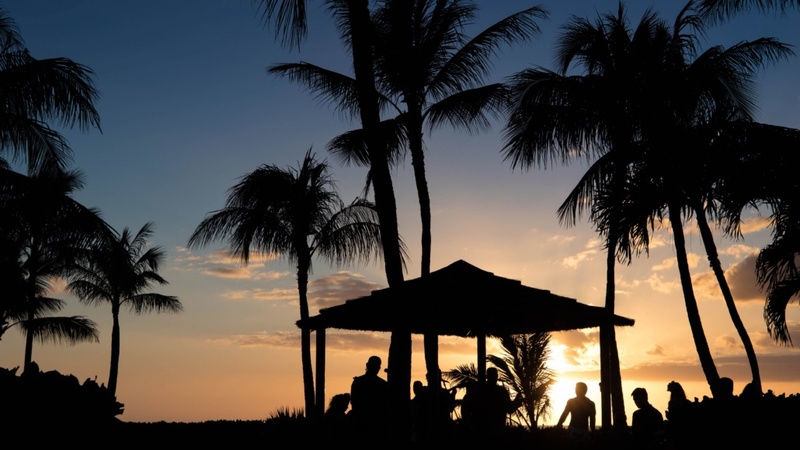 This luau is located at the exciting Wet-n-Wild in Kapolei on Oahu. 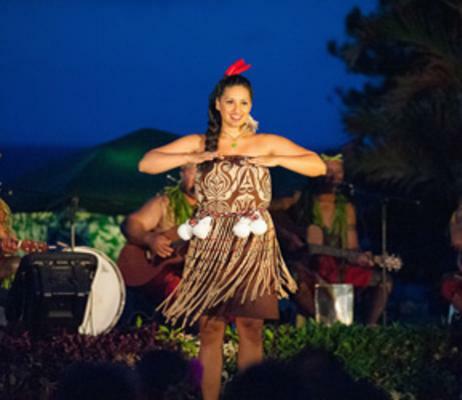 Guests will experience a luau like none other with Luau activities and Imu ceremony a Hawaiian Feast and starring the best entertainer in the South Pacific, Chief Sielu. 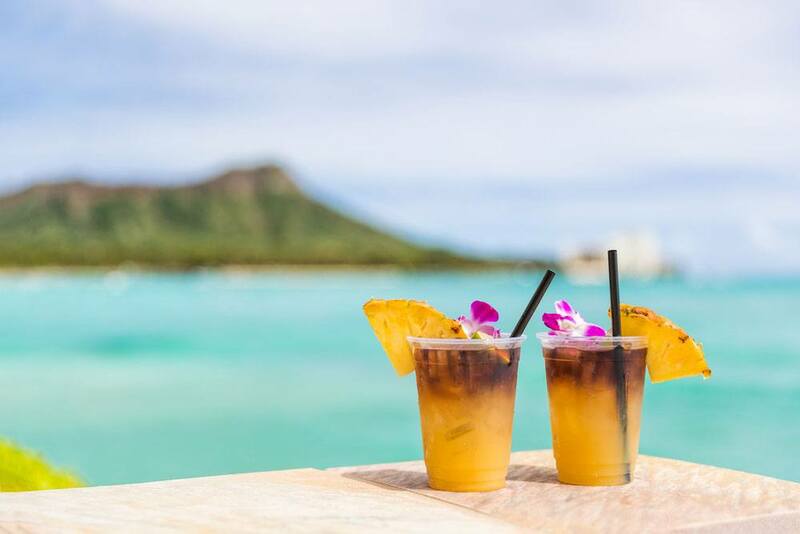 The “Paradise” experience comes with seating in Paradise section, a kukui nut lei greeting, two adult beverages and the all you can eat luau! For guests needing assistance with a wheelchair or walker, you will need advance notice, please inform agent at time of reservation so that you can be properly accommodated. Chief Sielu has appeared on David Letterman, Travel & Discovery Channels, and Oprah Winfrey. He starred in the moive Chieffeatured at the Sundance Film Festival, and threw the flaming spear that ignited the Olympic Torch at a pre-Olympic ceremony in Salt Lake City. 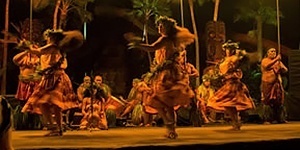 Chief Sielu is internationally known as “The Coconut Man” for his 20 years at the Polynesian Cultural Center’s Samoan Village and star World Champion Fire Knife Dancer at their evening show. 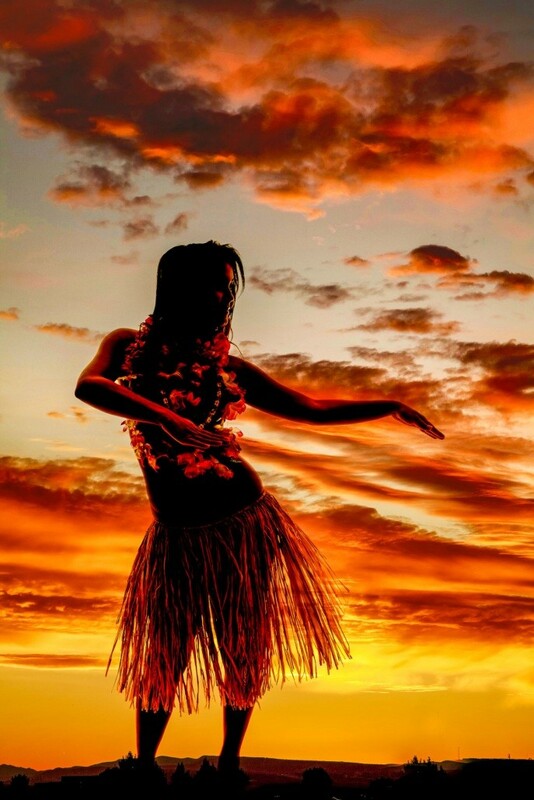 He has delighted over 12 million visitors to Hawaii through the years. 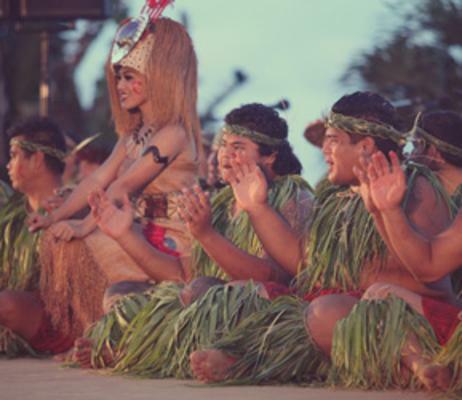 The Chief is also known as the “Ambassador of Polynesia” and “That Polynesian Comedian”.